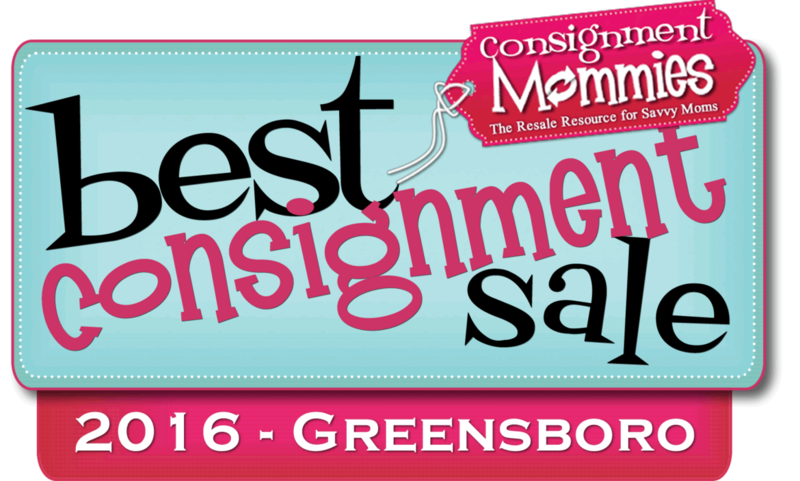 Shopping consignment is fun!...so why not make it a party? By choosing to volunteer and/or consign, you will be able to shop at a Pre-Sale party! During our pre-sale parties you will be able to shop before the public, providing you with the opportunity to find the best deals on the greatest selection of items for your children. Bring a large tote or laundry basket: This will be needed in order to carry your purchases while you shop. We provide large bags or laundry baskets for you to use while you shop, but you may want your own, especially to take your purchases home. Admission: Ticketed entry only. You will receive a ticket at item drop-off. Children at the sale: Children and strollers are allowed during public sale dates. However, if you do bring children along, they must remain by your side at all times. We want to take great care of our consignors' items, so children will not be allowed to play with the toys that belong to our consignors. Because of these guidelines we ask shoppers to please only bring your children if it is absolutely unavoidable.